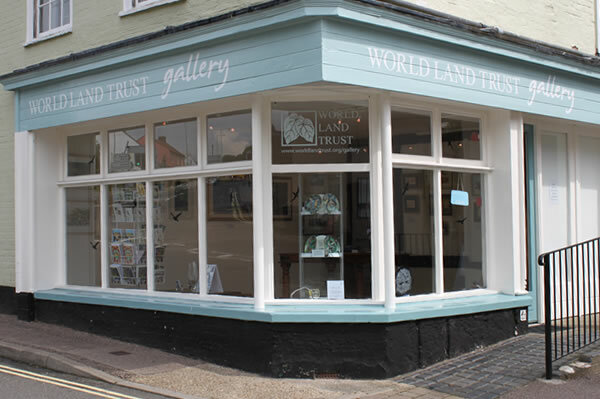 World Land Trust (WLT) is taking its gallery in a new direction. No longer purely a space for art, the gallery will become a showcase for WLT’s conservation projects. Since 2011 WLT has hosted a popular and successful programme of changing exhibitions in its gallery in Halesworth. 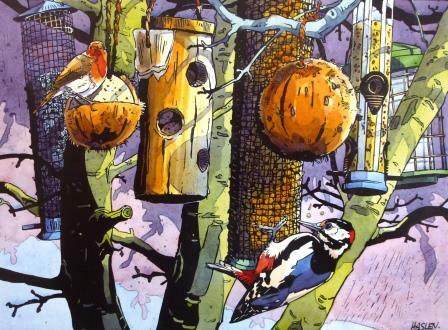 Among the leading artists and photographers featured were Laura Carlin, Maureen Minchin and Jackie Morris, Chris Packham, Bruce Pearson and Andrew Squire. 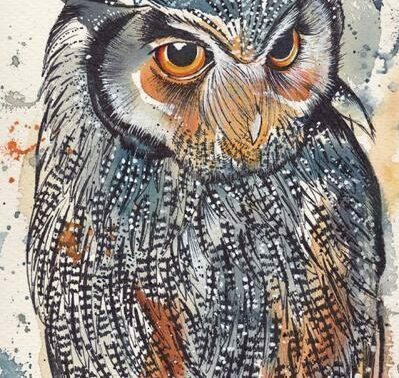 From 2014, in association with The Wildlife Art Gallery, Lavenham WLT exhibited a range of contemporary artists, many of them local to East Anglia. The gallery sold decorative and original artworks to raise funds for WLT’s conservation work. “We would particularly like to thank Andrew and Amie Haslen from the Wildlife Art Gallery for supporting us so generously both with their time and expertise, as well as our former Gallery Co-ordinator, Helen De Block,” said Viv. The newly defined space will also be WLT’s main entrance and reception and will remain open for anyone who is interested in knowing more about the work of WLT. Tracey White has been appointed WLT’s new receptionist. She will be ready to welcome visitors to the office Monday to Friday 9am to 5pm.